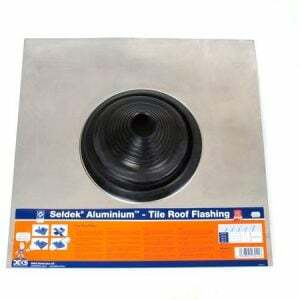 Purchase 110mm Push Fit Soil Pipes Single Socket x3m Online at Rock Bottom Trade Prices! 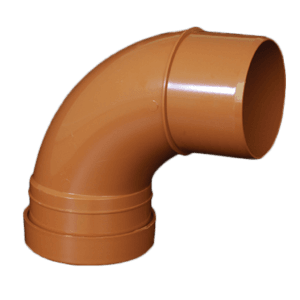 These pipes are most commonly made from plastic (PVC) as this makes them easy to work with, light weight and cheaper than their cast-iron alternatives that are heavy, expensive and difficult to manage. 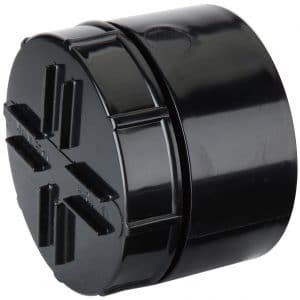 A soil pipe (sometimes known as a vent pipe, stack pipe and waste vent pipe) is the pipe that would usually connect to your pan connector which attaches to your bathroom and would typically run externally down the side of the home or property and connect into the underground sewer system. 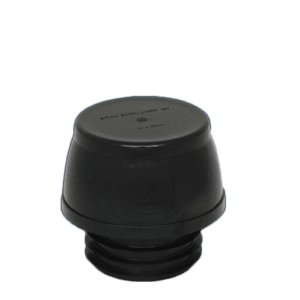 For attaching waste pipe to dispose of waste water in the bath, sink, and appliances. Occasionally the vent pipe will run internally, and in this case an air admittance valve will be required to allow air flow into the system when venting air (and thus smell) from being released into the property. 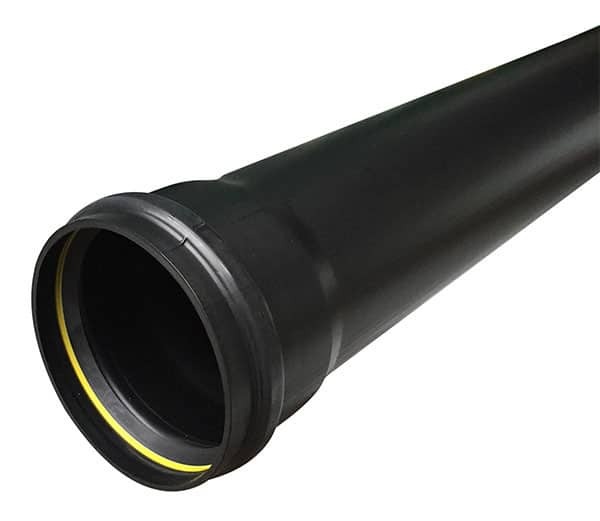 The 110mm soil pipe is installed to transport sewage and waste from upper ground toilets, baths and sinks and appliances into the underground drainage system. The vents allow smells and odours from the waste and drainage system to be released into the atmosphere. Placing the outlet vent means the odours are spread someplace where it will not be smelt. By allowing air flow and oxygen to the system the vents also help the process of aerobic sewage digestion. Utilising stack pipes for your bathroom is one of the most hygienic ways to dispose of toilet and kitchen waste from your home. 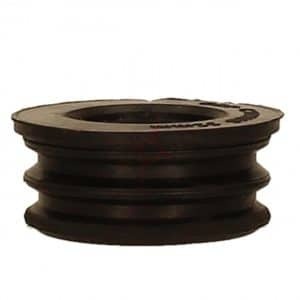 Most commonly appearing in black, these pipes connect to your toilet using a pan connector, and then run alongside the exterior of the home and allow waste water to flow down into your sewerage system. But before you install these pipes to your home, here are a few technical details that will help you do it correctly from the start. 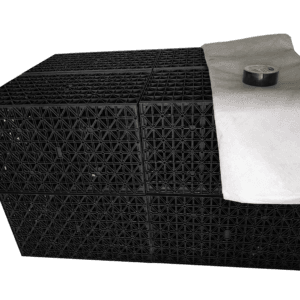 The thing about vent pipes is that they transport waste from your home or property. This material releases smelly gasses, which is why the pipe must be controlled in various ways. 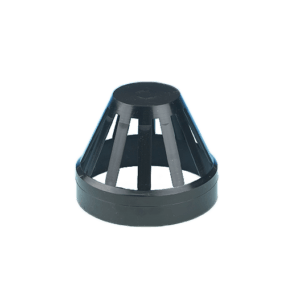 An Air Vent serves two purposes for your vent pipes. First, it controls the flow of the waste inside, forcing it downwards. Secondly, it filters the air and bad smells out the top of the pipe. 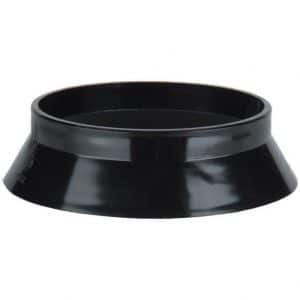 The top opening of your pipes should be installed at or above roof level, meaning the smell of the air being filtered out won’t be noticeable to anyone. Although most vent pipes are by default installed outside the home wall, they are also made to accommodate internal installation. The pipes themselves are not aesthetically displeasing for most home owners, but some might prefer the absence of these pipes if they are still in the process of construction. NOTE: Remember that if you do go this route, an air admittance valve is essential to the installation. It’s always wisest to check your toilet and/or kitchen waste connections BEFORE ordering your pipe. Although most homes accommodate 4 inch (110mm) pipes, or even 6 inch (160mm) pipes if the installation is industrial in nature. All of these terms describe the same product. These pipes will effectively manage your home waste in a way that will never affect you or your guests. 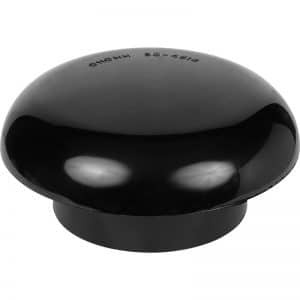 You can also connect them to certain kitchen appliances such as washing machines, dishwashers and garbage disposal systems. 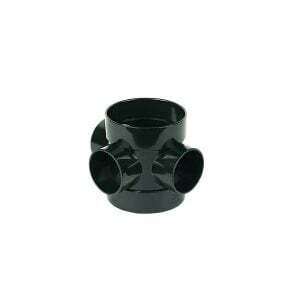 It’s a product worth getting, so learn more about these pipes and get yours today.